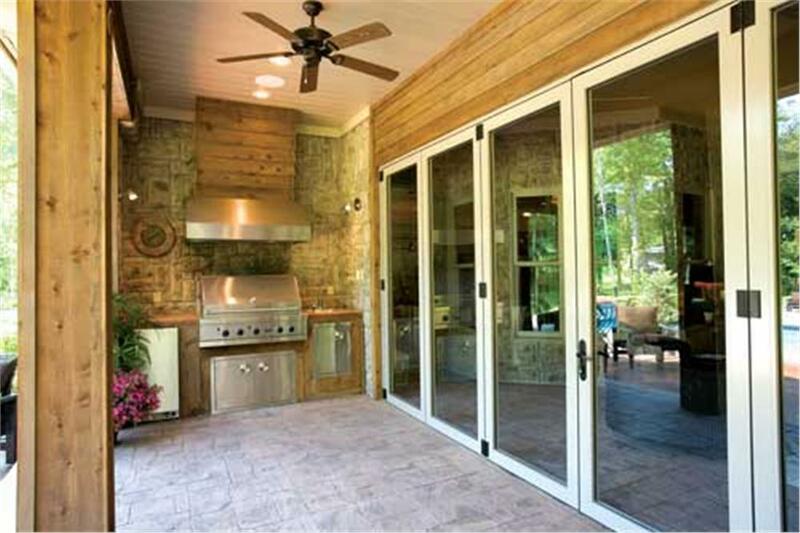 Plan on Entertaining Outdoors at Your Home This Summer? An Inviting Patio Will Go a Long Way! Sometimes it’s easy to forget that a fine home can be enjoyed outside as well as inside. Patios are one of the best ways to give you a dedicated space for fun outdoor living, whether it’s entertaining friends for a cookout or relaxing with your family after a long day. If you’re looking for ways to breathe new life into your patio, check out these amazing tips for patio design and start getting inspired. You’ve probably already got a ton of patio design ideas, but before you start making any serious plans you need to take a look at your current space and evaluate its potential. This will help you understand what you can really get done (is there really enough space for a BBQ pit or a lap pool? 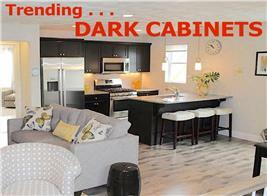 ), and can even give you some new ideas that you might not have realized before. When you know what your patio space is really like, you can make smarter and more realistic decisions down the road. Every home plan lot has its own natural beauty, so think about working it into your new patio design. If you’re overlooking rolling hills off in the horizon, you could orient the patio seating so you can enjoy the view. Alternately, if you have a lot of plants and trees already growing, you can work around them to create a lush, green feel to your space and save on trips to the garden center. This covered patio – and balcony above it – embraces the landscape and the natural beauty surrounding the 2-story, 5-bedroom luxury home plan that it is part of (House Plan #134-1355). One of the biggest mistakes people make when coming up with patio ideas is never picking a single theme. When you create a cohesive theme for your outdoor space, you can focus more on the little touches that will make the whole patio stand out. You don’t have to limit yourself to a traditional theme, like Mediterranean villa or modern contemporary, but you should have a clear idea of what you ultimately want to accomplish. This warm patio in a 2-story, 4-bedroom Contemporary style home plan continues the straight lines and spare aesthetic of the home's design but picks up a rustic theme at the same time with the liberal use of stacked stone (House Plan #107-1015). Nobody enjoys a cramped patio, so make sure you give yours enough breathing room. Skip the oversized furniture if you’re working with a small space and go with simple, minimalist items instead. Even if you have a larger patio, make sure there’s still enough room to transition between areas and enjoy each piece. 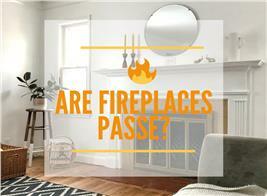 Open spaces mean more room for guests, and less you have to spend on furnishings. Though there is a lot going on, with lots of chairs and entertaining spaces, in this patio area of a 2-story, 5-bedroom Luxury Mediterranean home plan, it still feels roomy and open – and welcoming to guests (House Plan #175-1073)! 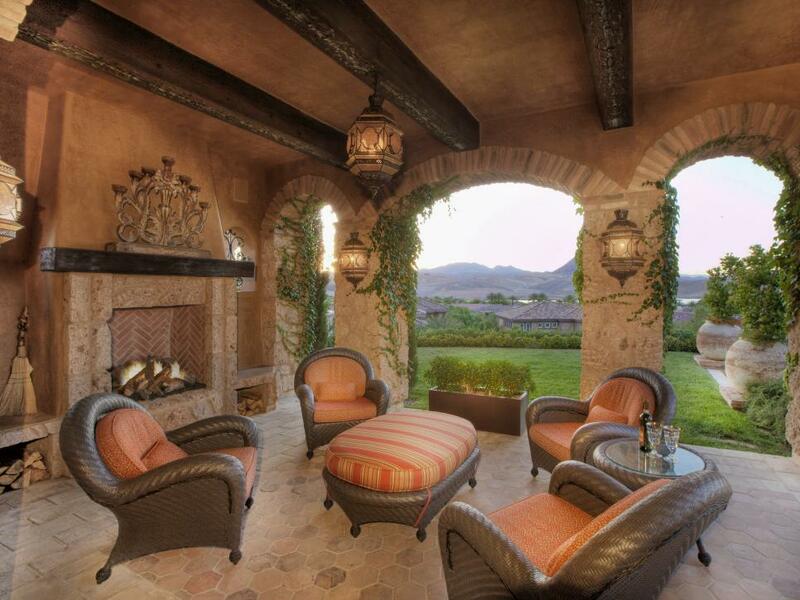 Every patio design should have a main centerpiece that serves as the focal point of the space. This could be a fountain at the center, a grill and cooking space along one wall or even an outdoor fireplace surrounded by cozy couches. House plans that are geared towards outdoor living benefit from a clear centerpiece because they anchor the patio and give you a good starting point for your designs. 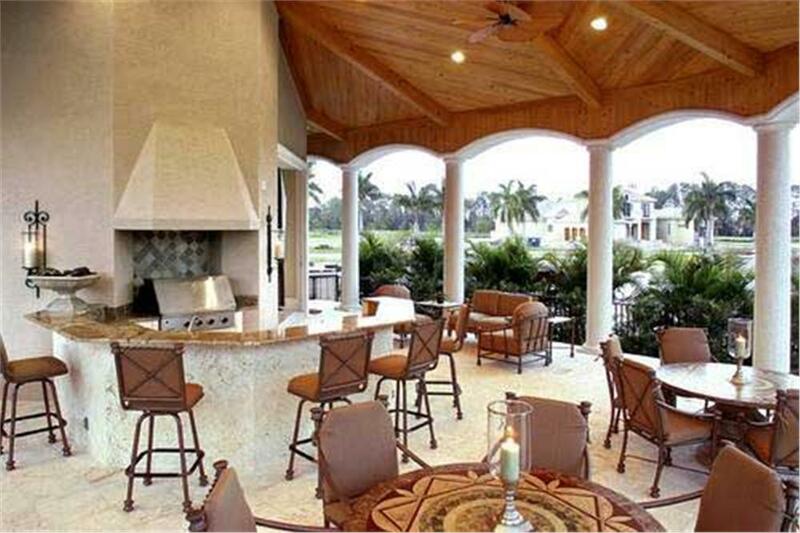 This patio, another view of the patio complex shown above, uses its outdoor kitchen – with surrounding countertop / eating bar – as the focal point of the space (House Plan #175-1073). There are a lot of fun patio design ideas that incorporate pools of all different shapes and sizes. The key is to think about how you would want to use the area in conjunction with the pool, such as lounging after a swim or being able to watch kids while they play. This will also help you choose appropriate furniture. Never underestimate the value of ample shading in a patio. During the hot months, it will keep you and your guests cool and able to enjoy the outdoors in comfort. When the cold months arrive, it can help prevent rain or snow from covering your sitting space, so you can enjoy it all year round. Weather will have no effect on entertaining plans for the family who owns this beautiful, luxurious patio and outdoor fireplace covered by a substantial roof. The space is nothing short of an outdoor living room! You can do quite a bit with your patio design when it comes to lighting. It’s not just about making sure you can see when it gets dark, it can actually help you set the mood and tone. Strings of soft fairy lights create a magical, relaxing feel perfect for outdoor dinner parties. Strategically placed bright lights will make the patio safe for kids to play in the evening, and can be worked into some exciting design ideas. This tip for patio design isn’t limited to large spaces. Anyone can create separate spaces by using the right furniture and focusing on clear purposed for each area. You can use plush couches to make a corner for gathering with friends, long lounge chairs in a corner for a relaxing section, and a table with chairs for an eating spot. Create unobtrusive divisions with open space, different furniture sizes, small decorations, or even different shades of color. Strategic furniture placement creates separate entertaining / converstion areas along this patio's clever built-in seating / planter / retaining wall. 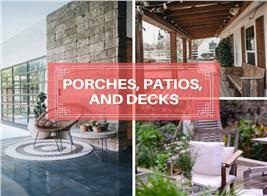 Pick a main purpose for your patio and commit to carrying throughout the space to create a truly functional space. If you want to eat outside with your family regularly, install an outdoor cook space with counter space and a range so you don’t have to run into the house constantly. If you want a private garden oasis, add tiny patches of flowers throughout the area and include plenty of spaces for planters. Sometimes, less is definitely more, especially when it comes to patio design ideas. Keeping the area light with less furniture and simple architecture can create a timeless feel that you can enjoy for years to come, since it’s less likely to feel outdated. 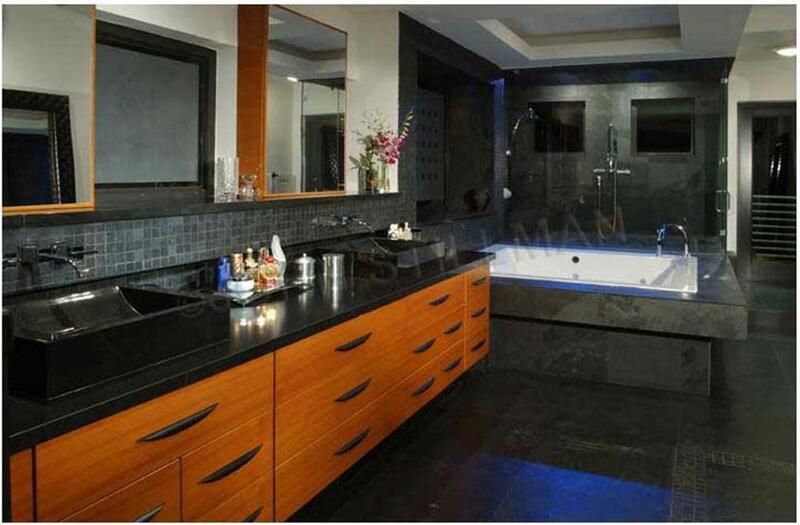 It also gives you more freedom to modify the design in the future, if you feel the need for another sprucing up. 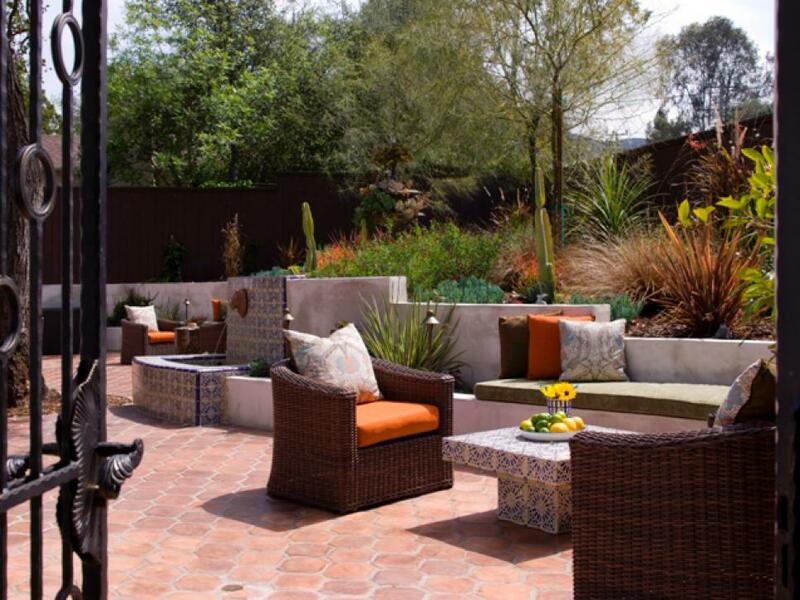 Calming, neutral colors will make your patio feel like the perfect place to wind down and enjoy yourself. Soft colors will be pleasing on the eye, and won’t experience as much noticeable discoloration as bright, striking tones. You can still use bright colors to bring some pop to the patio, but use them sparingly to make the space feel inviting and like a place where you can wind down to enhance the enjoying of outside living. This patio, with its tidy outdoor kitchen at one end, uses warm, natural colors of wood and stone to create a soothing atmosphere that melds with the rest of the 2-story, 3-bedroom Contemporary European style home plan (House Plan #153-1897). Need More Patio Design Ideas? Check out our selection of Vacation home plans, Country style house plans, or Beachfront home plans, which are likely to have patios, to get ideas for your own outdoor oasis. 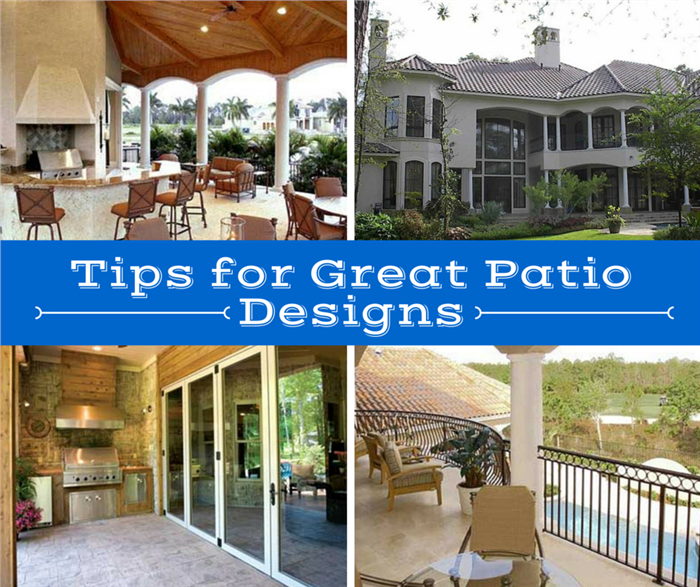 Or share your own tips for patio design in the comments below.